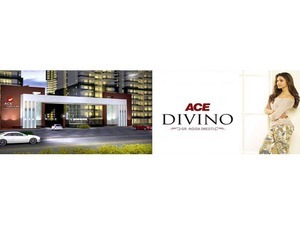 Ace Divino has set a benchmark for another project in Noida extension. It is designed such that it will elevate the living standard of the residents and match up to international standard. Jogging track, blue water swimming pool, skywalk, clubhouse, shopping complex adjacent to divino enrich the living experience.